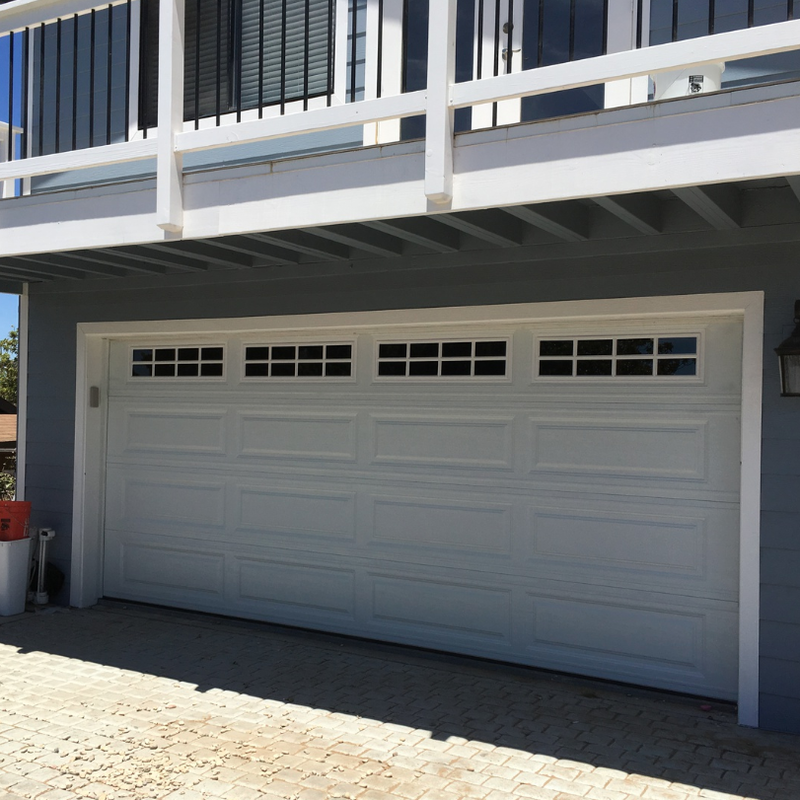 We're the community's resource for everything you need to keep your garage door both functional and aesthetically attractive. Have a broken spring, broken cable, car stuck, garage door won't open, need new sensors/eyes, have bent or dented garage door section, need garage door or opener parts? Call us now! 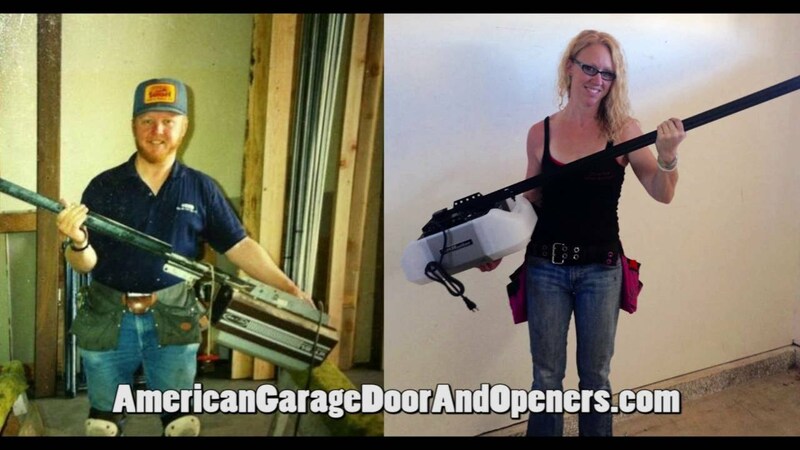 Whether you're looking to replace an existing overhead door, or your need a new garage door opener to make your current system more convenient, we'll help you find exactly what you need. Estimates are always free! 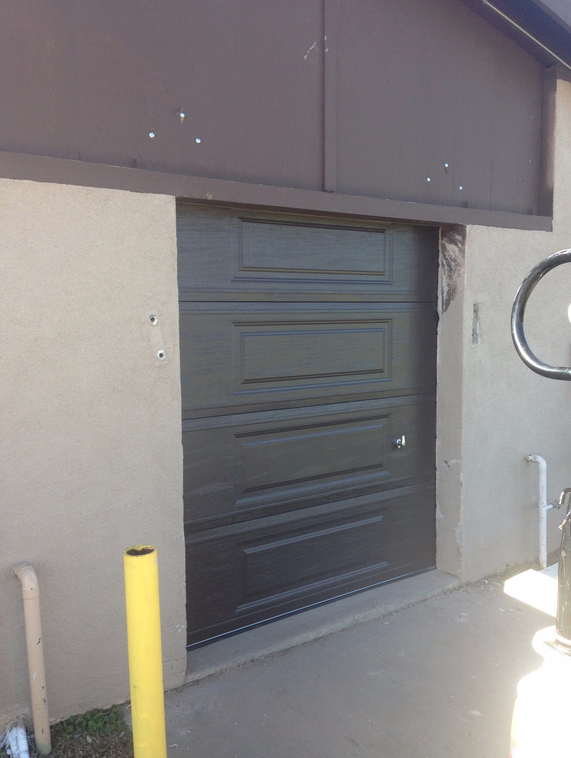 Ever drive away from your house and wonder if you closed your garage door only to have to drive back home to check? Those days are over, with LiftMaster's MyQ Garage and Internet Gateway! Ask us how to enable your garage door opener to be controlled from your SmartPhone (Andoid & iPhone only) using LiftMaster's MyQ technology! 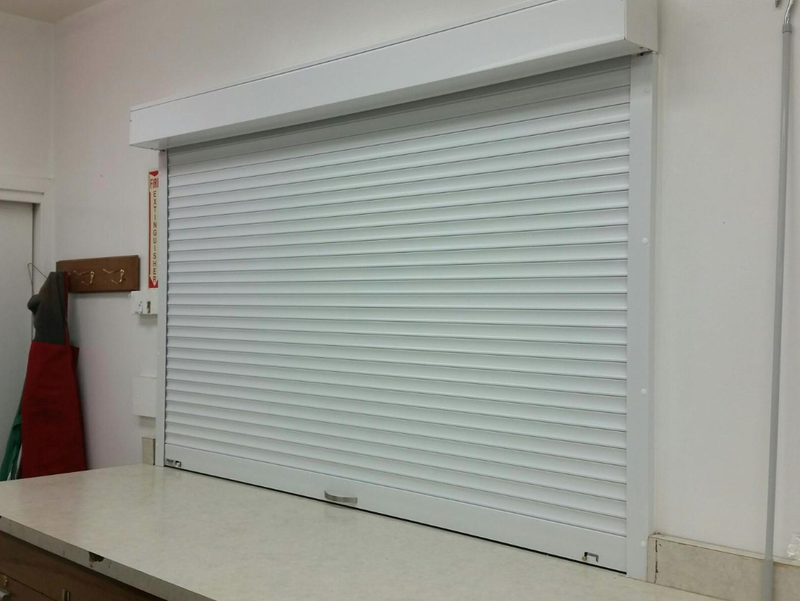 This innovative technology allows you to control your garage door from anywhere you are! Check the status of your garage door, open and close your garage door for a delivery, service person or simply know when your kids come home from school with an alert from your MyQ app! Call us today for details!